Earn 18 loyalty points when you order this item. 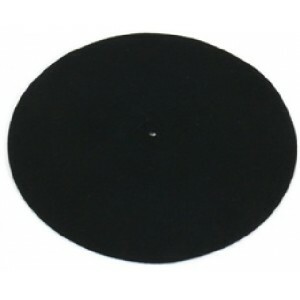 Free UK delivery on this Linn replacement felt mat for Linn LP12 Sondek and Linn Axis turntables. 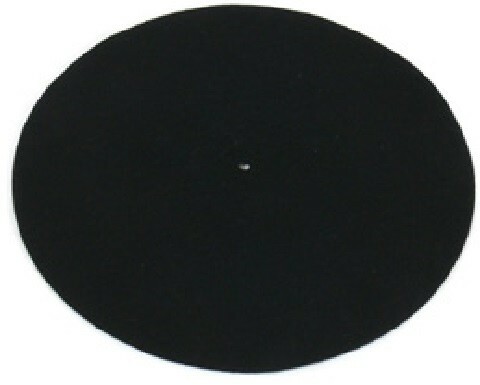 This is a replacement part for the LP12 turntable.